The Houston Three-Seater Sofa will add a modern touch to any home. 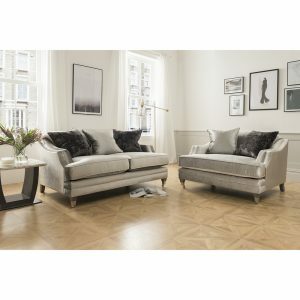 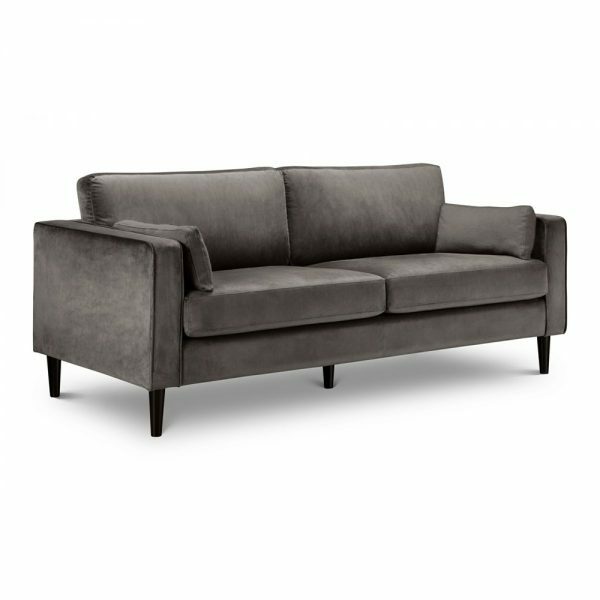 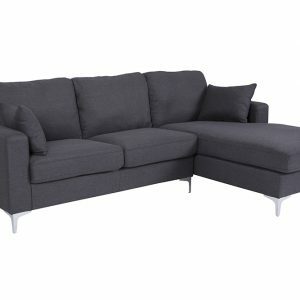 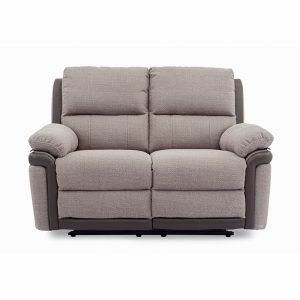 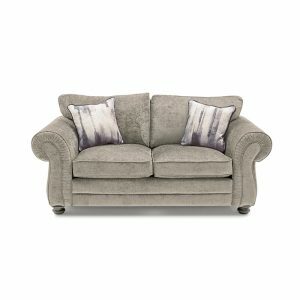 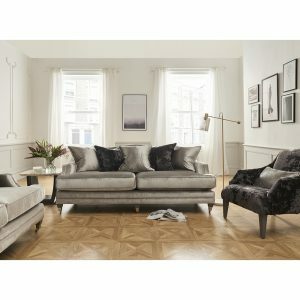 Finished in an elegant grey velvet fabric, this sofa features a padded frame allowing you to relax in style. 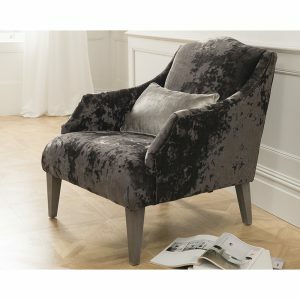 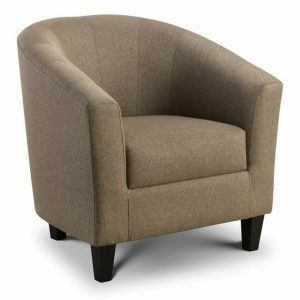 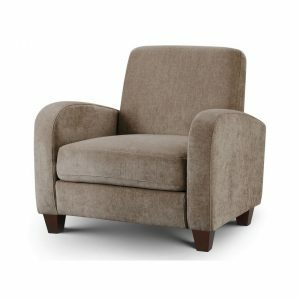 Accompanied by two leg colour options – black or light oak, this armchair is the perfect design for a range of home decor.